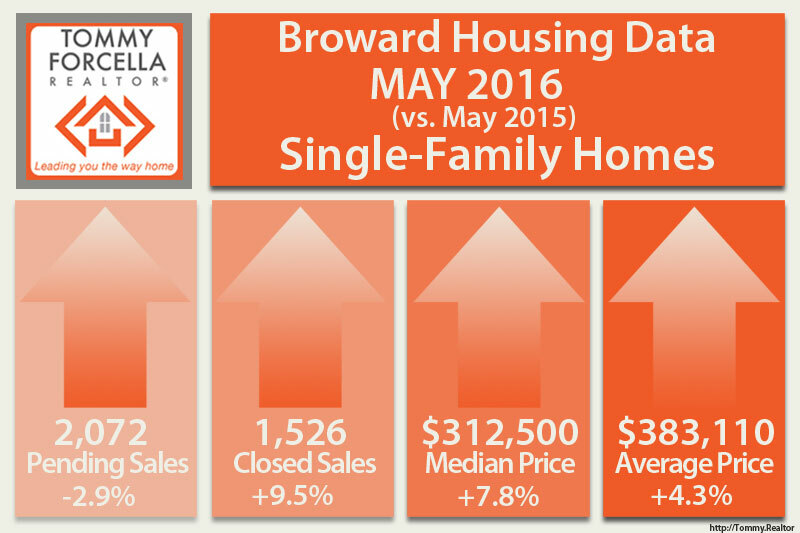 Historically, March through August are the busiest times to buy a home in South Florida, and the real estate market in May 2016 shows increases in single-family as well as the condo/townhouse market. Positive results reported by Florida Realtors association shows increases in Closed Sales, Median Sale Price, and Average Sale Price. 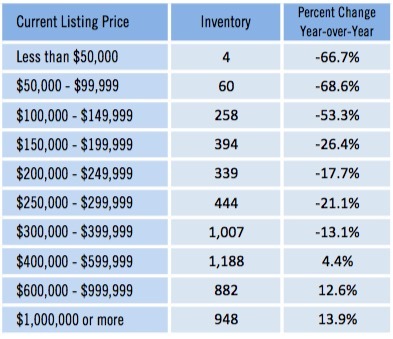 Reductions in distressed properties, specifically Short-Sales, skew the overall statistics. When Foreclosures and Short-Sales properties are removed, the market shows a 16% increase in Closed Sales. 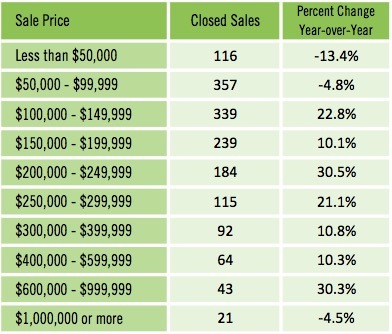 When looking at Closed Sales by Sales Price, the increases are even more apparent. 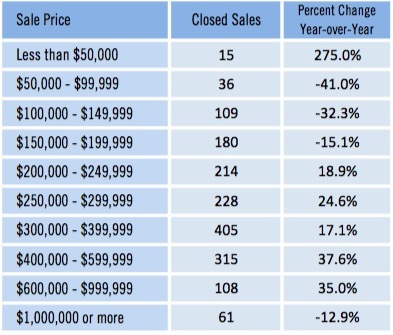 Large increases in Closed Sales in homes from $200,000 through $1 Million. The luxury market continues to struggle. Inventory levels for single-family homes continues to drop, with 10.6% fewer homes on the market than in 2015, which represents a 19.1% decrease. New listings are flat, and there is only 3.8 months supply of inventory reinforcing a seller’s market that began in February 2014. The Fort Lauderdale condo and townhouse market is still balanced with just over 6 months of inventory. Inventories continue to rise with 5.1% more listings than in 2015. As with single-family statistics, when we remove Foreclosures and Short-Sales from the equation Closed Sales are up 23.3% over 2015. Condo and townhouses listings available under the $150,000 price point continue to drop, reflective of reduced distressed properties and increasing market values. Units are selling and closing quicker than last year with a Median Time to Contract 16.9% shorter at only 54 days. Sellers are receiving on average 93% of their asking price when the unit closes. 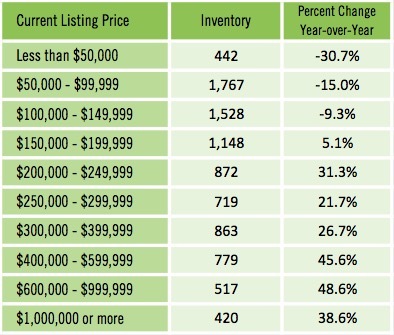 The largest increases in Closed Sales were seen in units between $200,000 and $250,000, at 30.5%. These same units also saw the largest decrease in Time to Contract at only 29 days, a 43.1% reduction over last year. Notes: Statistics for each month compiled from MLS feeds on the 15th day of the following month. Data released on Wednesday, June 22, 2016. Historical data revised on Friday, February 26, 2016. Dollar Volume revised on April 15, 2016.